I ended last year’s review of the 2012 ICSN Iri Ji Festival by stating "… Wait until you see what we have in store for 2013…" Judging by the reactions and feedback we have received from various attendees, I can confirm that we lived up to the hype. well as our other social events). This year’s Iri Ji Festival was not just solely about honouring our culture, and continuing the legacy of the New Yam festival, but also about paying homage, and respecting the lineage of our unique organisation ICSN, hence this year’s titled " ICSN Iri Ji (New Yam) Festival 2013 & 15 Year Anniversary Celebration". The London Borough of Hackney was blessed for a second year in a row. 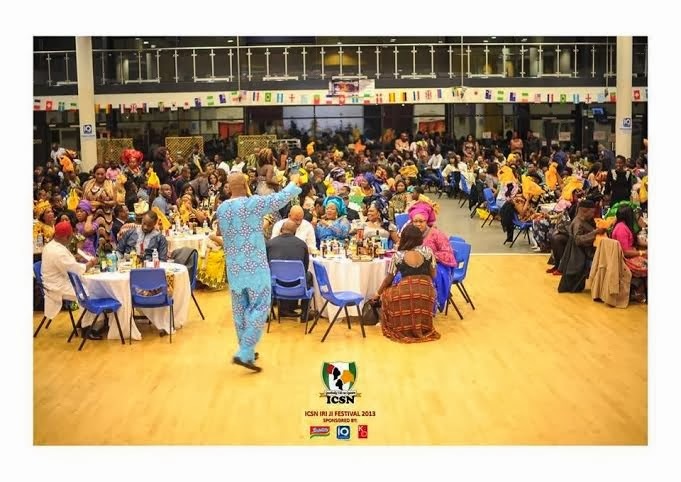 Having still not gotten over the beautiful showcase of Igbo cultural pride we displayed last year, the Petchey Academy was yet again the venue for another splendid projection of the Igbo community London. In our towns back in Nigeria there is usually an Iroko Drum, in every village that when hit summons the whole community to stop what they are doing, and congregate at a specific place to hear special announcements. In this case the drum of ICSN on the evening of Saturday 19th October was struck, and judging by the many that attended, the echo off the drum could clearly be heard, all over London, the whole of the UK, and even Nigeria. Over 500 people attended this year, the most we have ever had. So many came that we even had to close the doors early. The usual transport issues played their role in delaying proceedings, but that did not stop this movement of Igboness overcoming these issues, enabling the Iri Ji festival to continue. From the outset you could see that everyone had taken extra time in doing their outfits were ready for for the occasion. From the entrance of the venue you could see the incoming of the beautiful outfits, colours, textures, and fabrics, and more importantly the pride in the faces of those wearing them. You could see families wearing identical styles, mothers, and daughters wearing the same coloured head ties. Even the ICSN Executive Committee all had an executive team outfit this year. We first paid homage, and acknowledged the various dignitaries who honoured us with their presence this year. 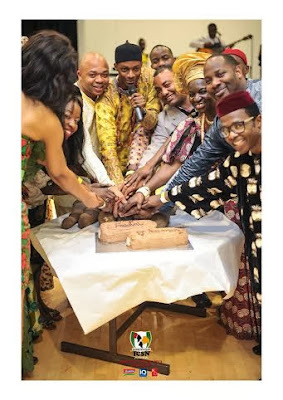 The high table comprised of various distinguished elders from within our community, many execs, and heads of Igbo community organisations. • Nonso Anozie: Award winning Actor, whose resume consists of films like; Cass, Rock N Rolla, Conan the Barbarian. 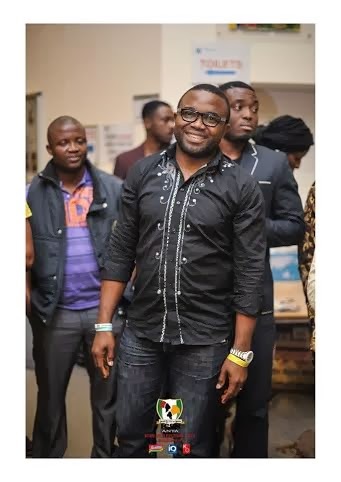 • Obi Emelonye: Pioneering Film Director, whose recent film ONYE OZI (The Messenger) which premiered the night before, was the first Nollywood film made in the UK in the Igbo language. 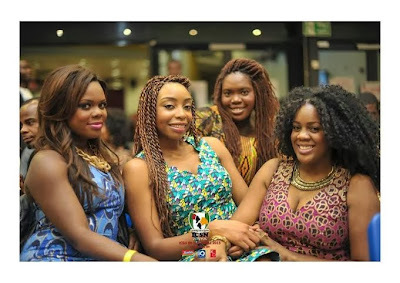 • Ngozi Igwebike: The new rising star in the movie industry. Ngozi who made her film debut, as the lead actress in ONYE OZI (The Messenger), blessed us with her presence. All the attendees were really proud of what ICSN had showcased to the wider community. • A presentation on "The History of ICSN" by Yvonne Ofonagoro (founding member of ICSN).She gave an eloquent presentation on the journey of ICSN from 1998 to present. 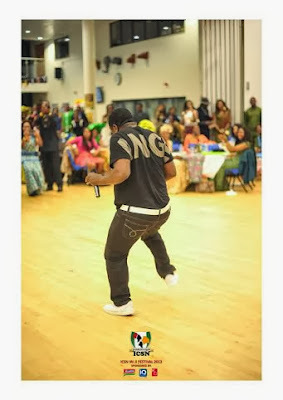 • Performance by Chuka Royalty (Hiphop/Afrobeat) gave the attendees that organic hip-hop mixed with Igbotic vibes. • The presentation of ICSN Executive members past and present who to this day go out of their way to ensure ICSN continues to progress year after year. 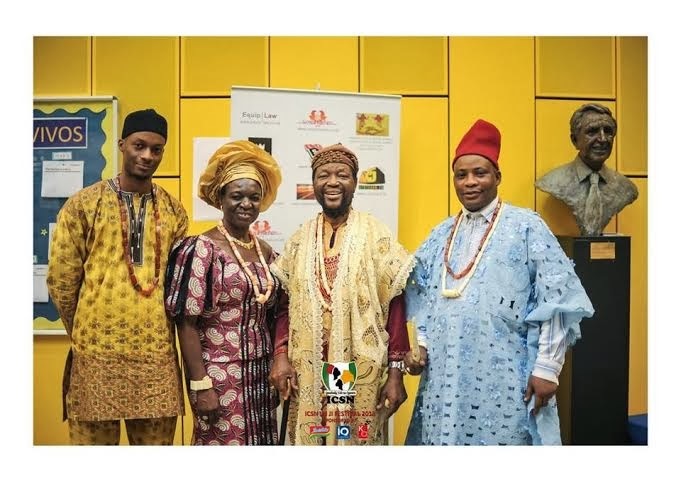 It was a beautiful site to see, past members still supporting the organisation, from the host of the evening Charles Emeka (former ICSN President), to Edel Meremikwu (former Kwenu Newsletter Editor), to name a few. • The dancers from the Arochukwu Community UK put on a wonderful cultural dance, showing us how things are done in Abia State. • Even the masquerade got the memo about the special occasion, as he done his job, plus some extra. 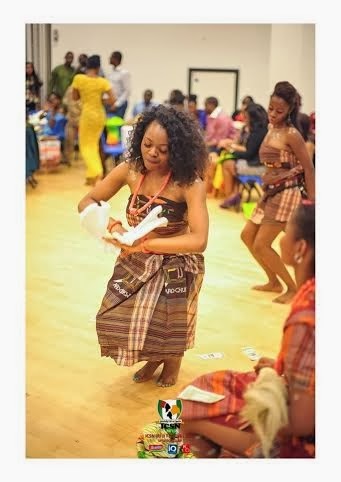 • ICSN Dance Troup aka Egwu Oganiru did not disappoint. 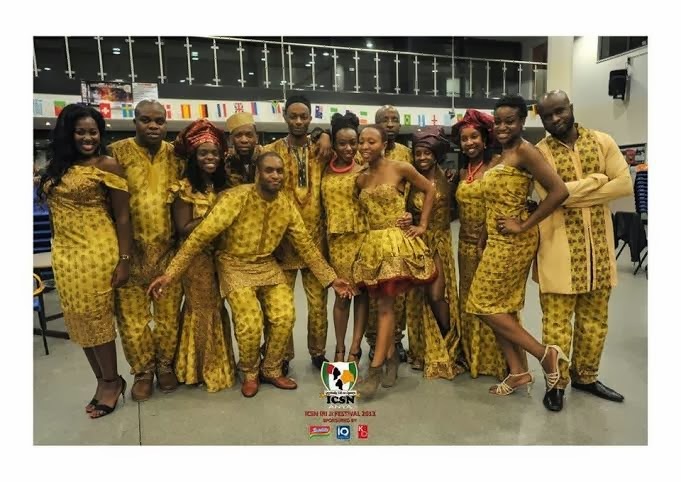 Yet again they put on an amazing, and skilful cultural performance, showcasing their new moves, and steps which they have been working extremely hard on. 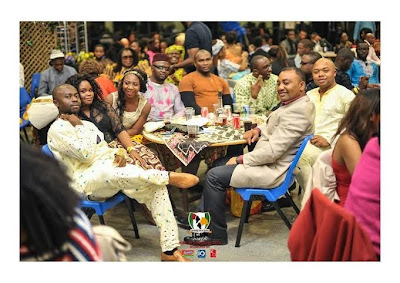 They deservingly came out a new swaga, on the back of recently being nominated for Best Dance Group, at both, The NUBAA (Nigerian UK Based Achievers Awards), and the BEFFTA Awards 2013 (Black Entertainment, Film, Fashion Television, and Arts). 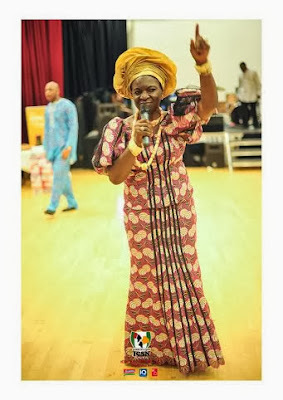 • We even had a special yam auction, which consisted of people winning both yam, and boxes’ of Indomie. 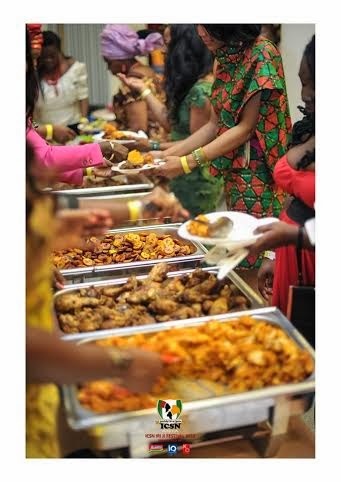 This really wetted the attendee’s appetites, as Indomie is fast becoming a staple dish in many African homes. 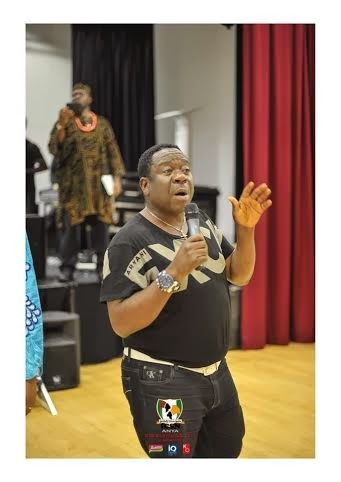 • The arrival of John Okafor (Mr Ibu) really added something extra to the occasion. It brought home how far the ICSN has reached. He gave us a stint of his comedy, and showed off his dancing skills. No Iri Ji Festival would be complete without the staple Iri Ji Festival foods; Yam Porridge, Powdered Yam, Fried Yam, Boiled Yam. We also did not forget the staple function dishes. Jollof/Fried Rice, chicken, beef, moi moi, plantain, fish, tripe, and pepper soup. 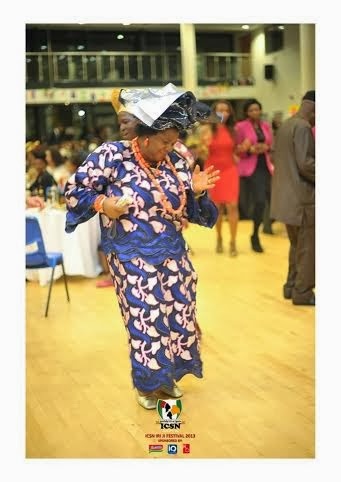 Once the main festivities were done, it was Dance Dance Dance till late night. 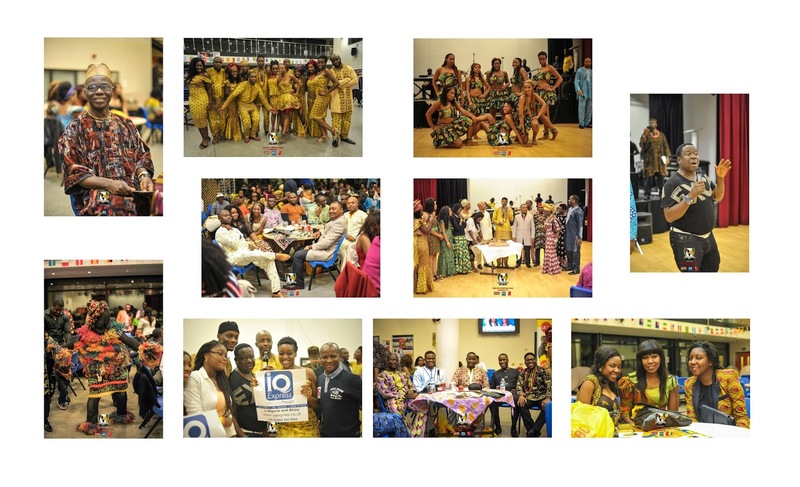 This allowed people time to show off their dancing skills on the dance floor, to networking, to support the various business people who had contributed to making the Iri Ji a success, whether by sponsorship, or giving a helping hand. 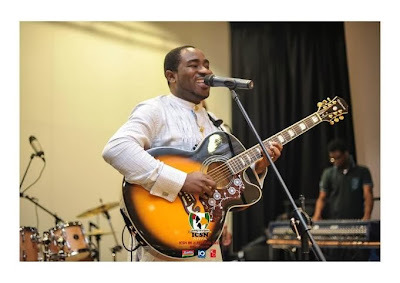 BEN TV’s On The Spot: POLI-tricks with Kayode Ogundamisi, Igbokwenu Radio, Elombah, Afroterminal, African Spotlight,This is Local London, Blacknet, The Afro News, Nigerian Watch, CKN Nigeria, Timeout Magazine, News Break Nigeria, Sun News Online, This Africa, and My Africa. 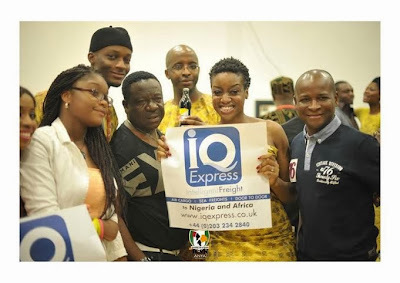 IQ Express: www.iqexpress.co.uk Thanks again for support. Over three years they have consistently been supporting ICSN, and have continued to be a consistent there are not enough words to describe how much we appreciate it. Kato Enterprises: www.katoenterprises.co.uk The official drinks sponsor of the event. It was good to know we can count on them again. Africa X5 TV: www.africax5.tv Thanks for choosing ICSN as a platform to showcase another Iri Ji Festival. Watch this space for this new African medium. Indomie: www.indomie.com Thanks for the world’s largest food manufacturer for allowing its product to sponsor the nation largest network of Nigerian Igbo youths. M3 Cosmetics: www.m3cosmetics.com Thanks for the support. Good to see another family owned business supporting the ICSN family. We also thank Jumbo www.jumboproudlyafrican.com for their support. 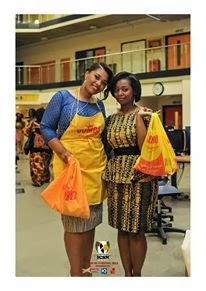 Jumbo happily supplied goodie bags full of extra spices, to add to that home cooked meal. It was an all round entertaining, and successful night. Thanks again to everyone from the ushers, to those who helped in the kitchen. There really is strength in unity. Editors Notes: ICSN is the UK’s largest networking organisation for young adults of Nigerian Igbo descent. The organisation currently has a membership of over 1,500 members and is growing. The organisation works to bring young Igbo people all over the UK together and enrich them in their understanding of their heritage.